It appears this two have been up to some good stuff while staying off the radar. 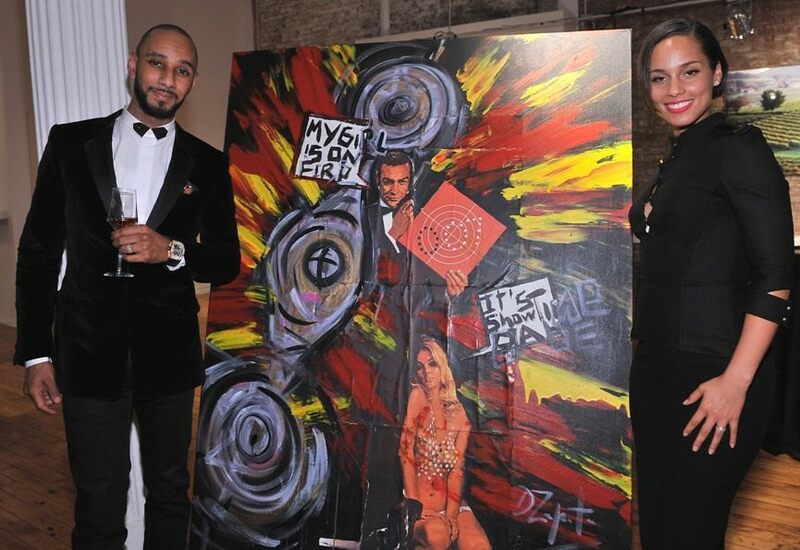 Swizz Beatz and wife Alicia Keys has started a company called ‘The Dean Collection‘ a contemporary family art collection and have sent out the challenge to award 20 artists with $5000 each to kick off their careers. 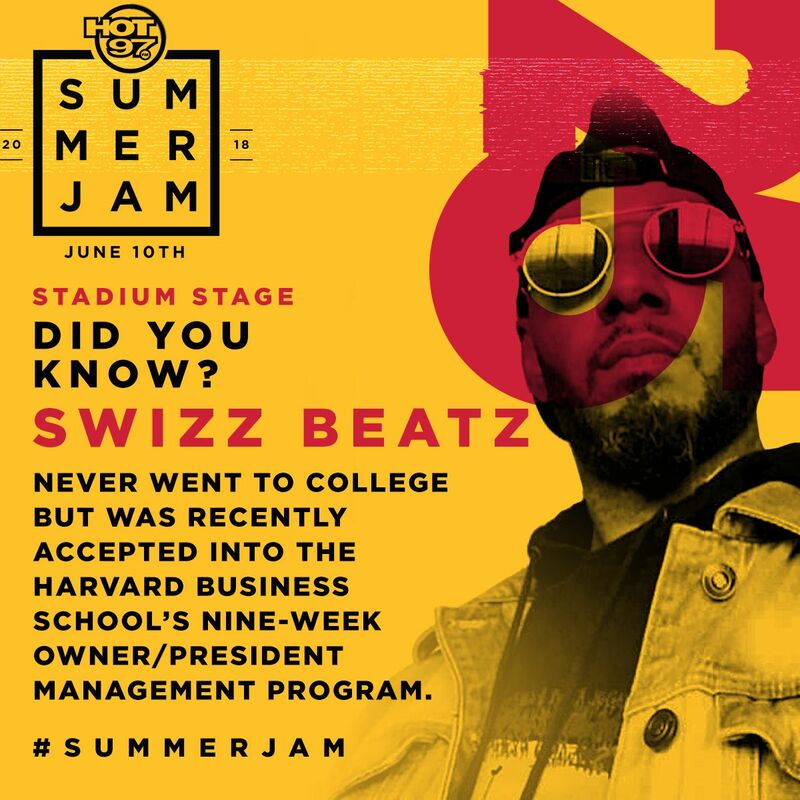 Ready for this…. there is no catch or artistic restrictions. 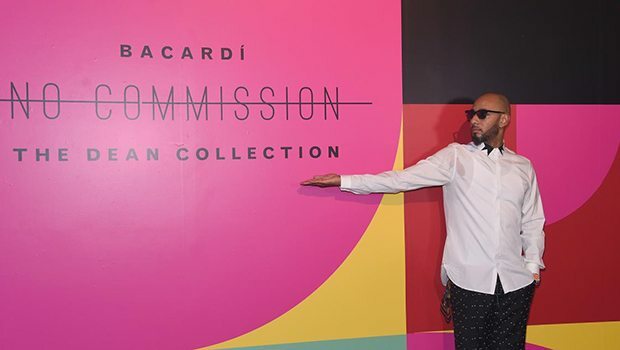 The 20 artists selected won’t be required to provide The Dean Collection with a cut of any sales because as Swizz stated “This isn’t a contest, this is an opportunity”. Anyone interested can apply on The Dean Collection’s website and use the #TDC20 hashtag to tag your work via Instagram and Twitter.